Motorola’s line-up for 2008 supposedly leaked a few months ago, remember the one which may stand a slight chance of birthing life back into Motorola’s tired old range. Well IT168 appears to have a shot of what is likely a rendered one of the X PIXL/Z12 slider phone which is supposed to be part of the 2008 collection. 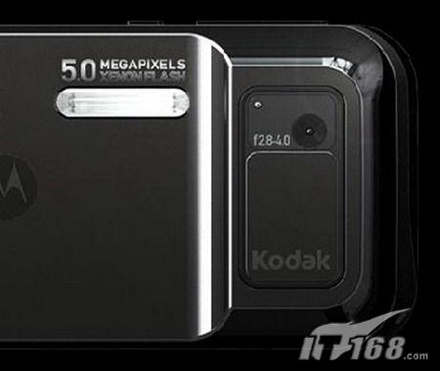 It shows the Kodak branded 5 megapixel cam that’s everyone has heard about for so long and with xenon flash. 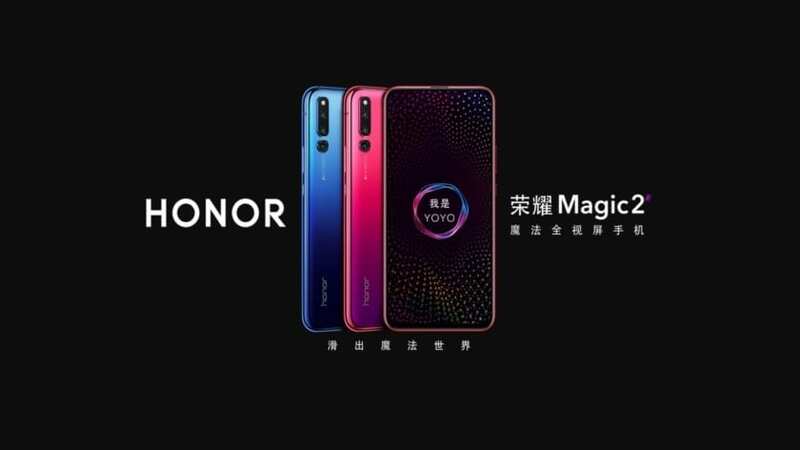 Obviously this snap it fake, however fact is Motorola has to get this 5 megapixel camera phone with name brand optics just to keep up with the competition.